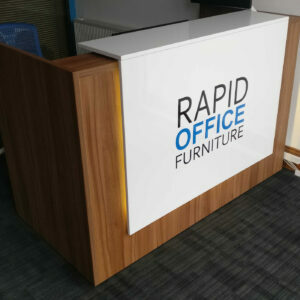 Rapid Office Furniture have built a reputation for carrying out quality office furniture installations throughout the UK supplying both small start-up businesses that grow with us to larger blue chip companies that just want a new office furniture supplier that delivers quicker! That’s us! 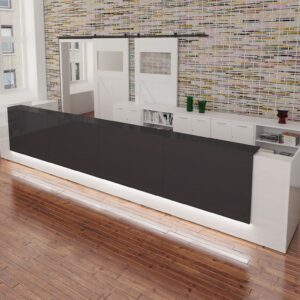 Our installation teams are efficient and courteous and there for you the customer! As well as all of this, we can install your office furniture in a time efficient manner inside or outside of standard working hours if required to minimize your office downtime. 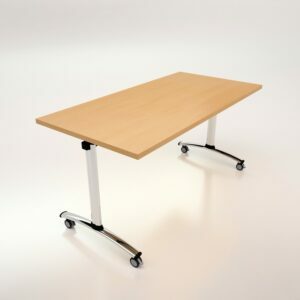 We offer a wide range of UK and European office furniture products for every budget and we can mix and match office desking with off the shelf items from multiple furniture suppliers. REQUIRE OUR INSTALLATION SERVICES? GET IN TOUCH! 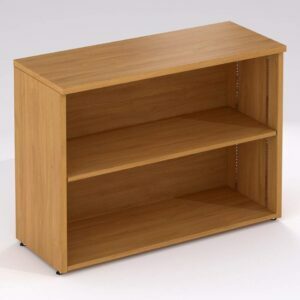 As well as supplying bespoke office furniture and office furniture by the biggest brands, we also provide an expert assembly and installation service. This guarantees a hassle-free delivery and installation. 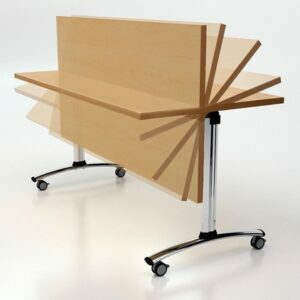 We can provide you with a complete office furniture installation and supply service. 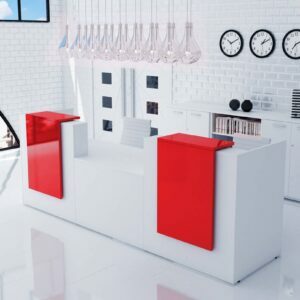 We have have extensive experience with the design, assembly and install of office furniture. 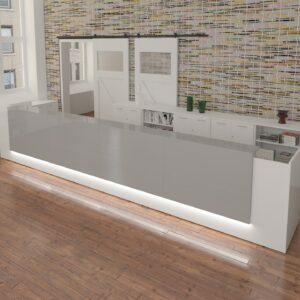 If you have an open space, and want bespoke office furniture such as reception tables, desks and dividers, we can advise and create a bespoke solution and also provide the fitting to ensure an easy journey from start to finish. 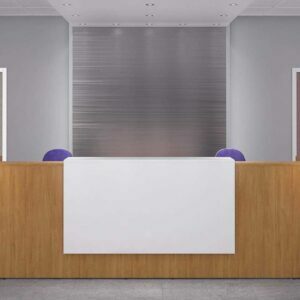 Our customers have been thrilled with how their offices look – all in a functional and cost effective manner. If you like the products above, you can purchase everything you need right here from our website. 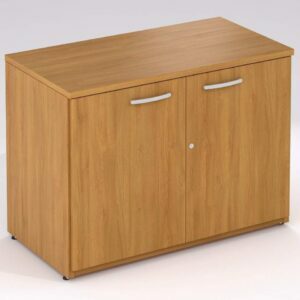 Remember, you can purchase office furniture directly and have us install everything or you’re free to purchase and install yourself.